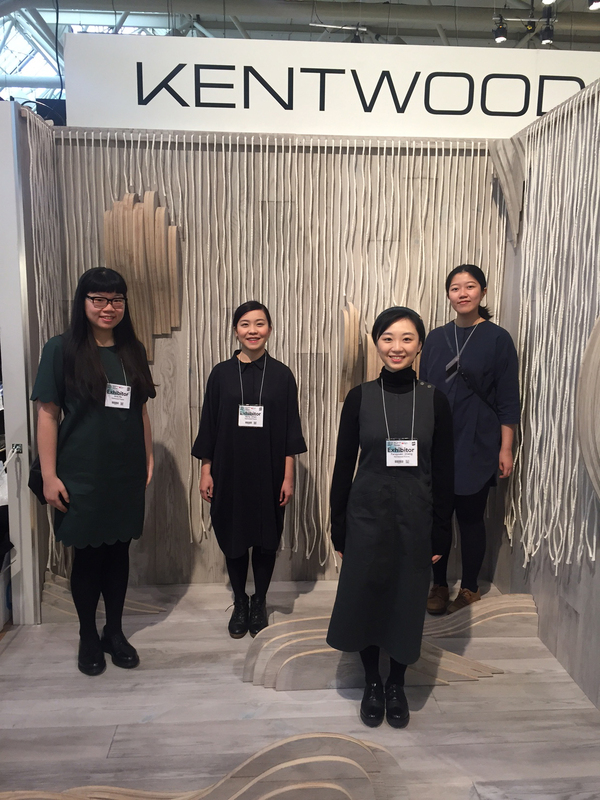 Two OCAD U teams were awarded first and second place at the recent Kentwood IDS Design Challenge at the Interior Design Show (IDS) in Toronto. The show is Canada’s leading exhibition of design innovation and inspiration. Students were challenged to create a unique design utilizing Kentwood hardwood flooring, and five finalists were selected to ‘build out’ their visions at IDS, where their work was judged by a panel of industry experts. Professor Isabel Meirelles, Faculty of Design, has been presented with the OCAD University Award for Distinguished Research, Scholarship and Creative Activity. The award recognizes faculty members for their outstanding portfolio of research, scholarship and creative activity, and the impact that activity has had on the broad spectrum of art and design research and practice internationally. The award also recognizes contributions toward undergraduate and graduate research and scholarly training. 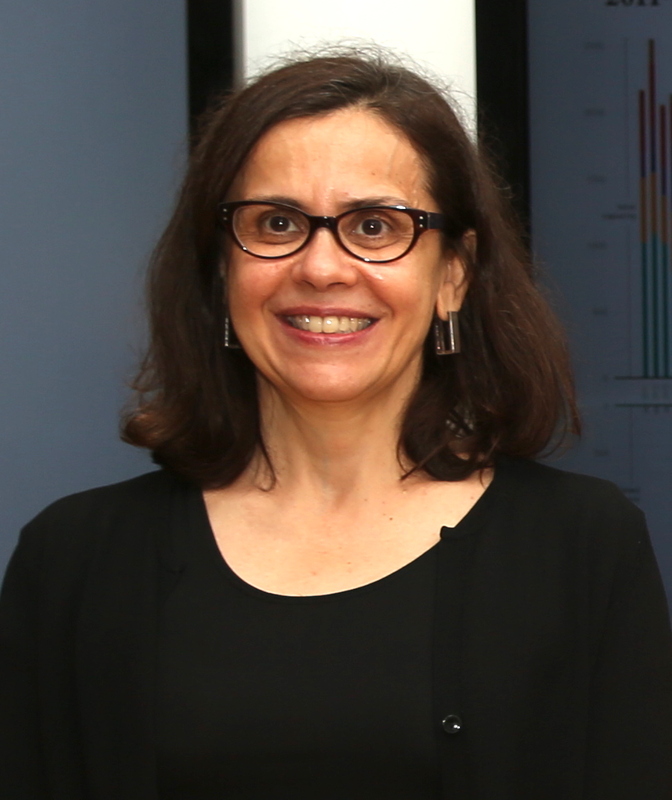 Professor Meirelles holds many prominent positions in the field of Data Visualization. She is an Editorial Advisor for the prestigious Leonardo Journal, which is regarded as the highest standard of publication for this area of research. In addition to editorial duties, she has co-organized major international symposia for Leonardo for the past five years. Professor Meirelles has published numerous articles in the field of data visualization covering technical problems as well as the role of data visualization in society, culture, and education. Her book, Design for information, an introduction to the histories, theories, and best practices behind effective information visualizations has received outstanding reviews, including a comparison to the venerable Edward Tufte in the review by Choice, a comparison of the highest nature in the field. Since joining OCAD University Professor Meirelles has continued her own research program, but also started new initiatives both on her own and with her new colleagues. StudentMoveTO is an initiative by the four universities in Toronto to understand the nature of issues of student transportation and how it effects their studies. Professor Meirelles has volunteered her time and expertise to be a Faculty representative for OCAD University on this important project. Material Art & Design graduate (2016) won the "Best in Design - student" at the 2015 18Karat Great White North Exhibition. Janice's design done in sterling silver, copper is called "Resting Trees Brooch" is inspired by Frank Johnston's 1918 painting, Moose pond.